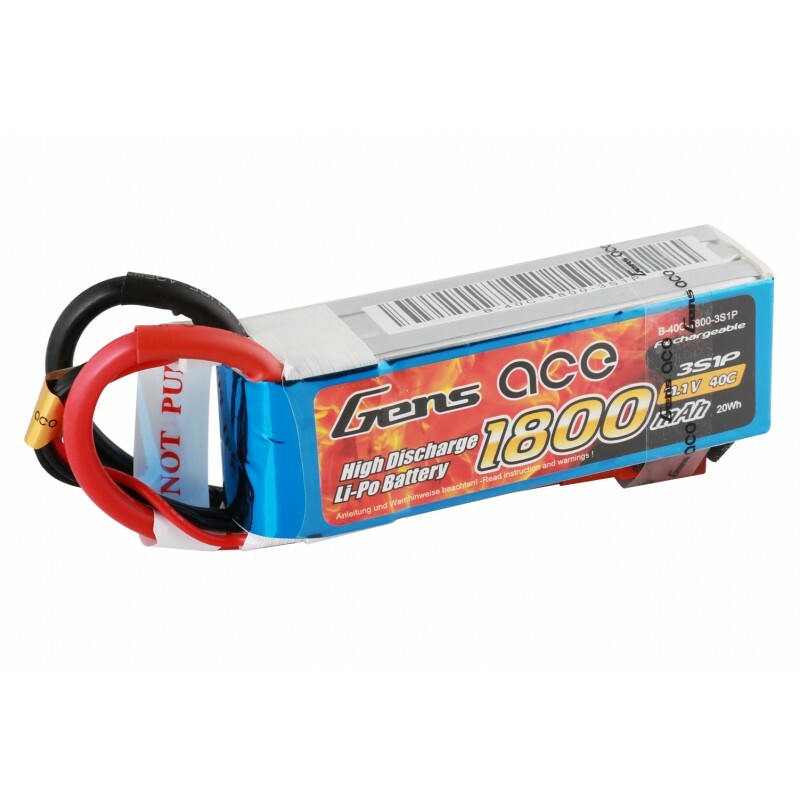 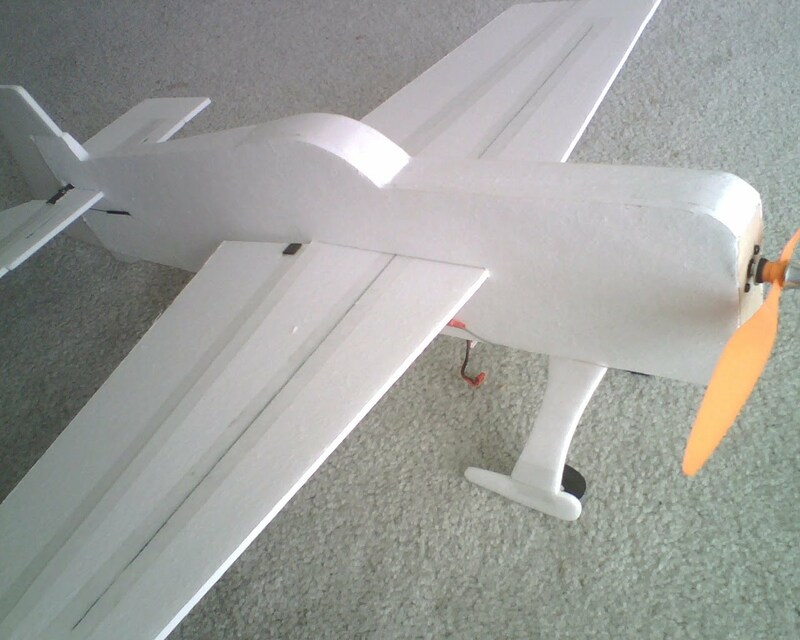 Gens ace 1800mah 3S 40C lipo battery packs are suited to the following model: foamy airplane, 1/16, 1/18 scale mini car, small helicopter, etc. 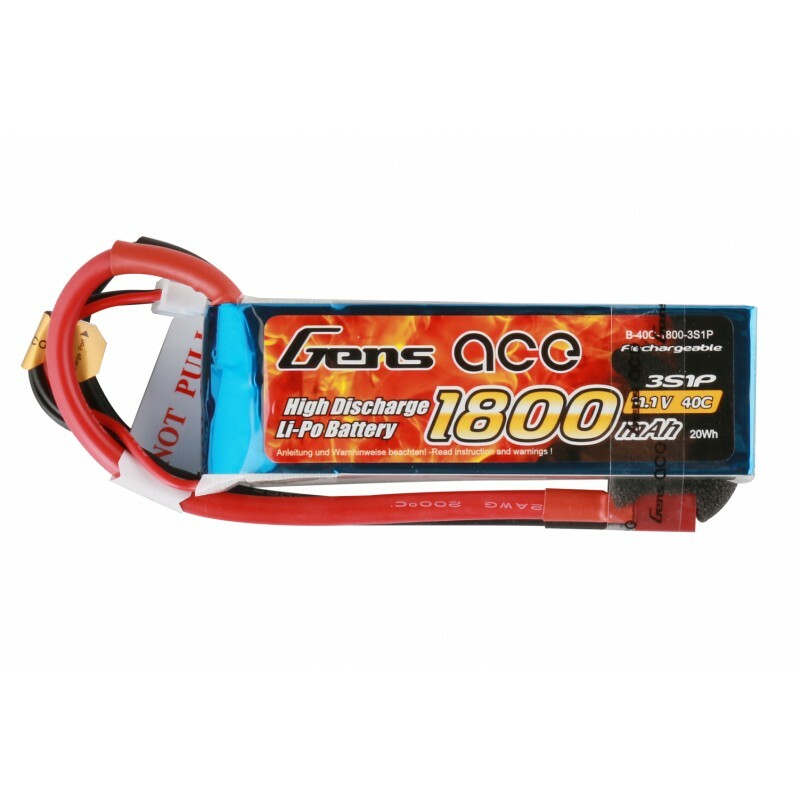 Gens ace 1800mah 3S 40C lipo battery is a high quality Lipo battery for RC hobbies, with light weight and high discharge and provide enough power to your machine; Gens Ace 1800mah 11.1V lipo battery’s max continuous discharge can be 40C, and the max burst discharge is 80C. 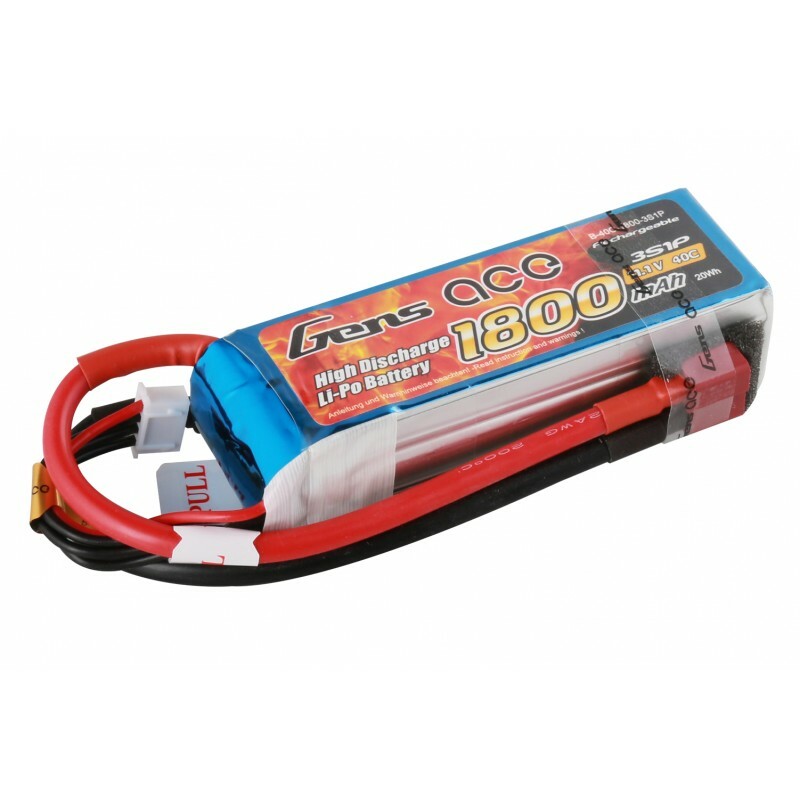 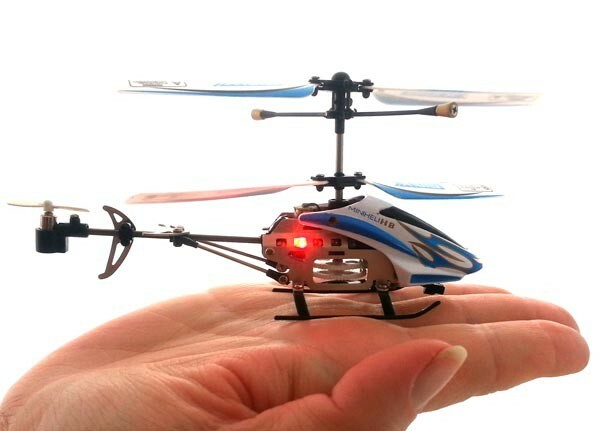 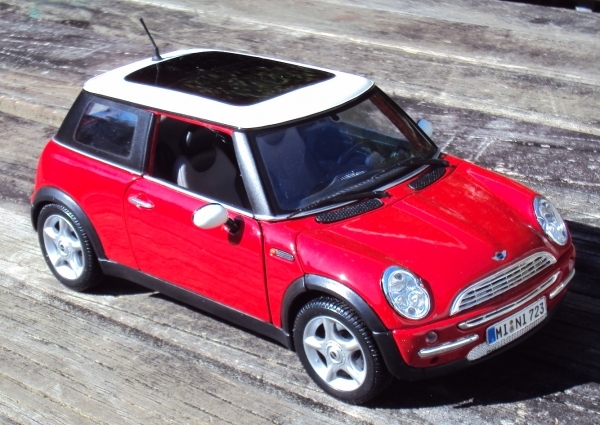 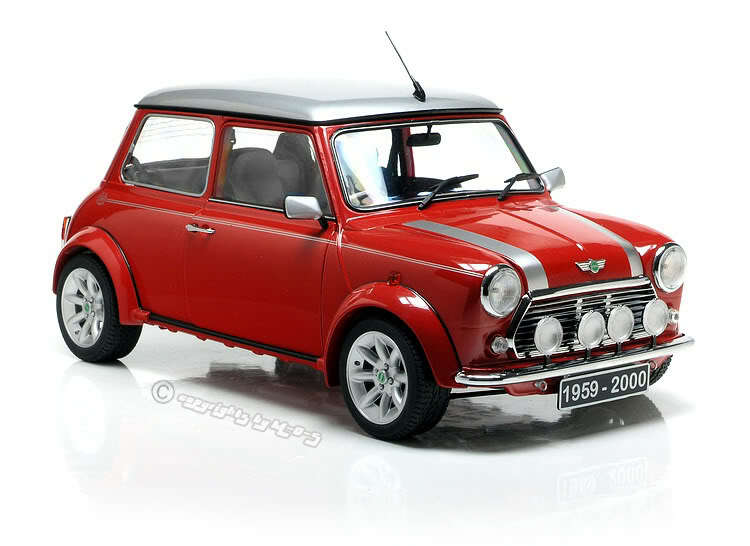 So this battery is suited to the following mode such as foamy airplane, 1/16, 1/18 scale mini car, small helicopter, etc. What a good battery! 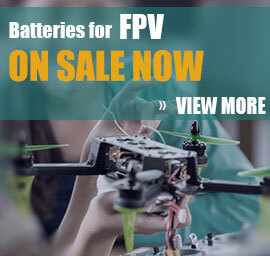 Come and buy them quickly!